CS3 Technology will again be participating in the American Diabetes Association Tour de Cure. Tour de Cure is more than just a cycling event. It's a life-changing event. A day full of fun and excitement where riders of all levels join forces in the fight to Stop Diabetes® and raise critical funds for diabetes research, education and advocacy in support of the American Diabetes Association. Thousands of people with diabetes participate in Tour as "Red Riders". Red Riders are the reason we ride—they are given a jersey to proudly wear on the day of the event. Beyond the recognition, Red Riders are part of a community that inspires us to ride and raise money to Stop Diabetes. Brandi Clymer is not only the CS3 Team Captain, but is also a Red Rider! We are inviting all our clients and business partners to participate as a rider or a donor. You may contact our team captain, Brandi Clymer at bclymer@cs3tech.com for more details regarding preparation for the Tulsa, June 1st ride. 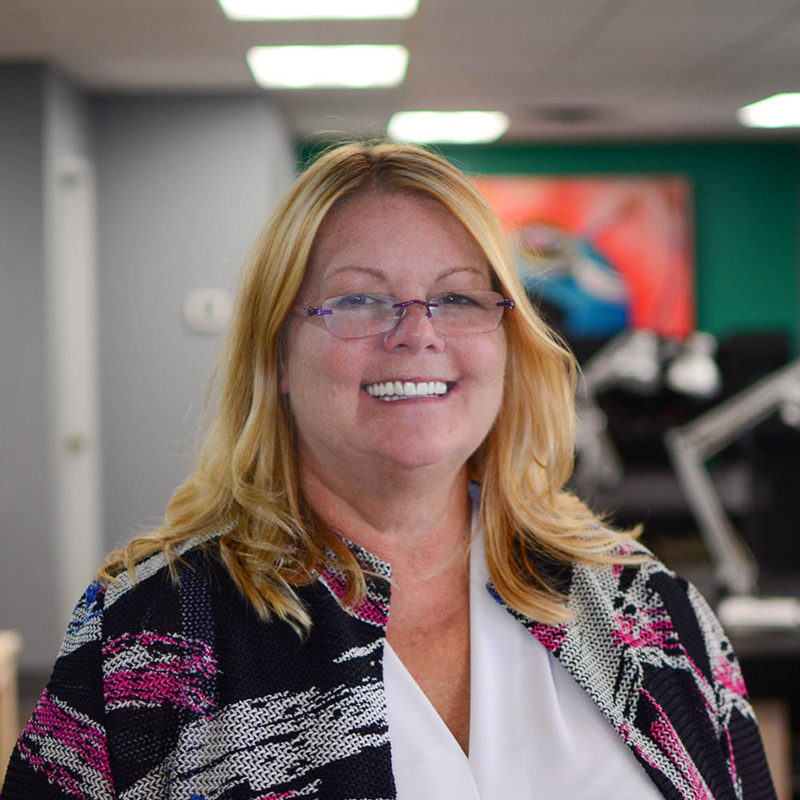 Sheri Blaho is the Vice President of Sales and Marketing for CS3 Technology. Read her bio here. What Do You Need… a Business Partner or a Vendor? When looking at business solutions for anything from services to products, we must weigh the cost and risk of what we are purchasing. So, which, then, do we need? A business partner? Or just a vendor to supply us?